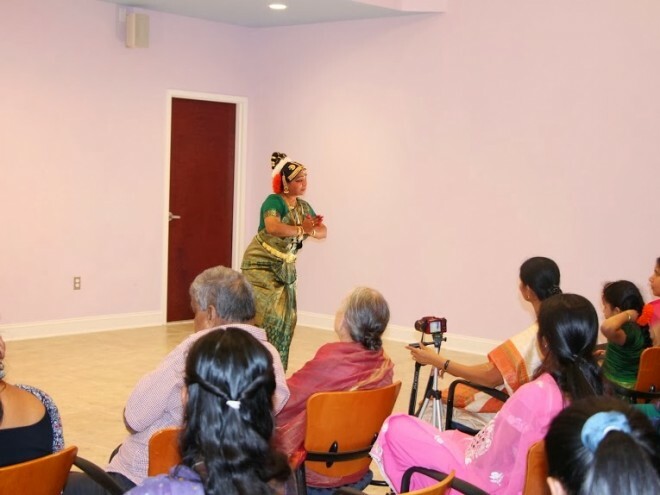 Indian classical performers have been invited to perform, present lecture demonstrations, or conduct workshops at SSNO so that they can share their art form with art lovers and students in the Richmond community. Please contact SSNO if you have suggestions for a visiting artist. Like all events and efforts by SSNO, these cultural outreach events would not be possible without the help of volunteers. If you are interested in volunteering, please visit the volunteer page. Any available opportunities will be listed there.